Those who played Injustice 2 will know that the armor system was a bit vexing, allowing those with powerful sets to dominate the online competitive arena. On the base level, the game offered a wonderful fighting experience but anything relating to armor creating nothing but vexation. Those worried that Mortal Kombat 11 would use the same system shouldn't worry, NetherRealms has confirmed that gear will only be cosmetic. 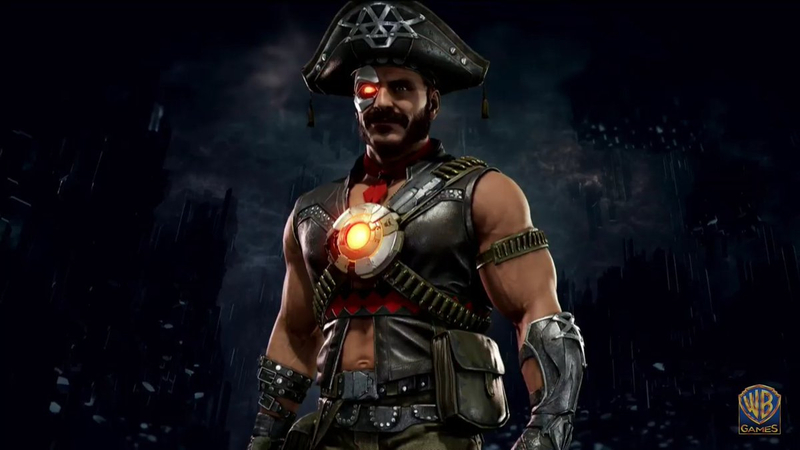 "One of the major differences for Mortal Kombat 11 is that the gear itself has no stats. It's cosmetic-only," Traub said. While there are ways to customize characters with augments, the gear itself doesn't do that. You can make yourself look however you want and it won't affect your stats, so you aren't stuck with a costume you dislike for viability's sake. Augments will allow you to play without having an advantage. "You can deeply customize your character," Traub explained to Xbox Wire. "Like Skarlet has a bunch of different arguments. You can make her get even more life from blood, totally different things like that. You can make different versions of your character."